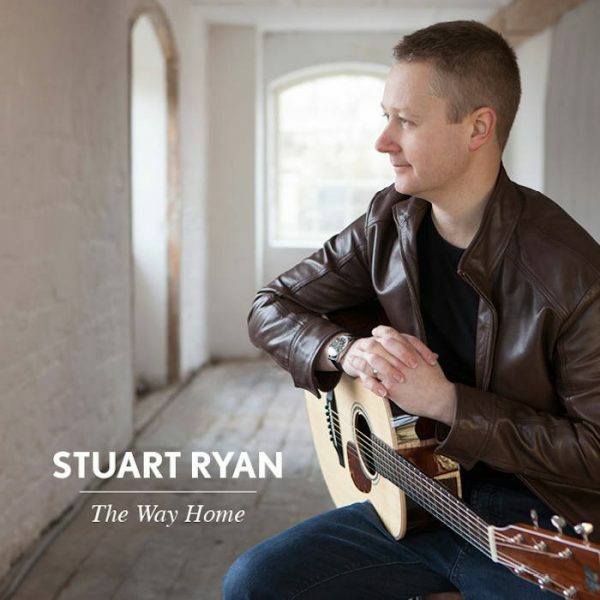 Stuart’s latest solo fingerstyle guitar album, ‘The Way Home’, is now available for instant download from Bandcamp. Eleven tracks of instrumental acoustic guitar showcasing the full range of his influences. 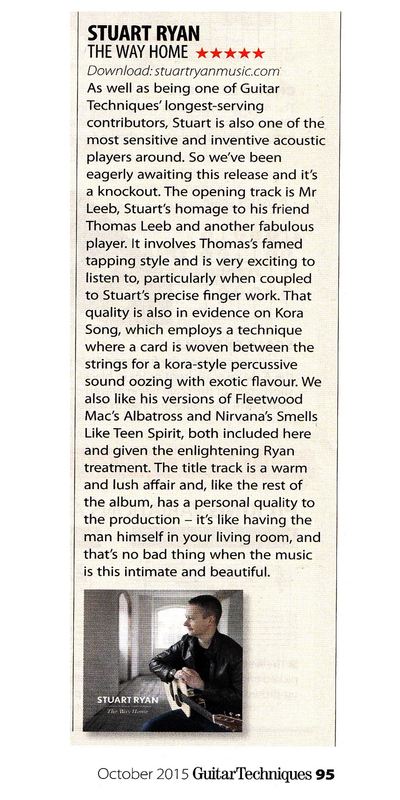 5* A knockout, intimate and beautiful. Flawless – there is a crisp precision to Stuart’s tone and execution throughout his album. 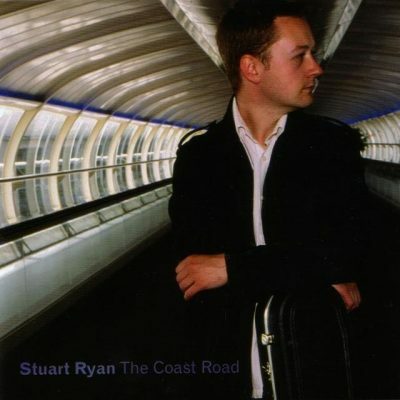 Fans of ‘The Coast Road’ will be delighted with this beautiful selection of songs. Stuart is something of a national treasure.